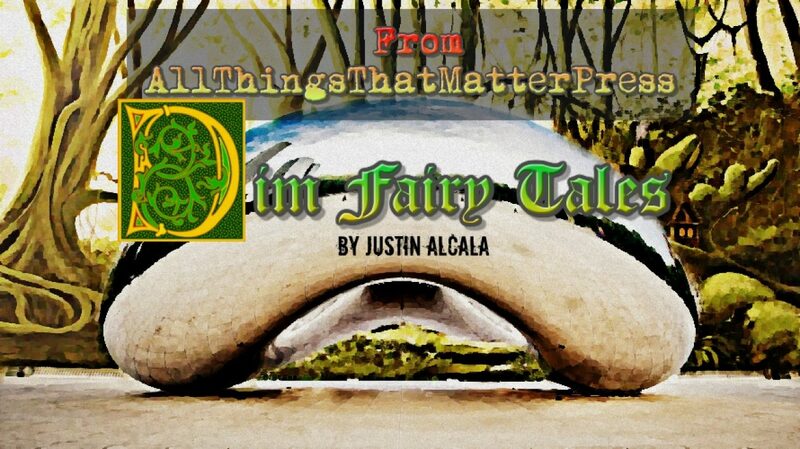 Let us know what you think!? 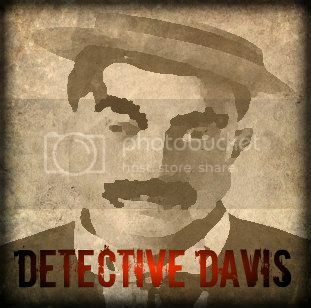 The protagonist’s unlikely partner, and perhaps most questionable support character. 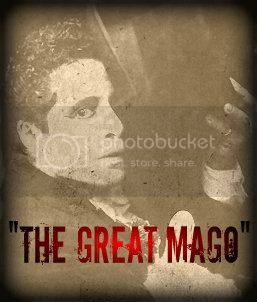 An ex-criminal, and Nathan’s friend, “The Great Mago” helps Nathan with his research into the supernatural. 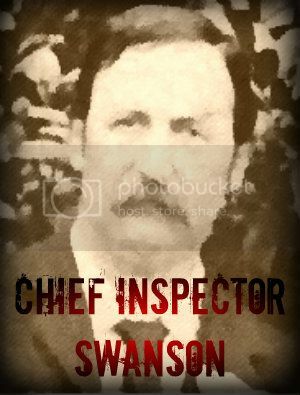 One of the only historically “real” characters in the novel, Swanson is not only the protagonist’s direct supervisor, but one of the investigators of the Ripper Case in real life. 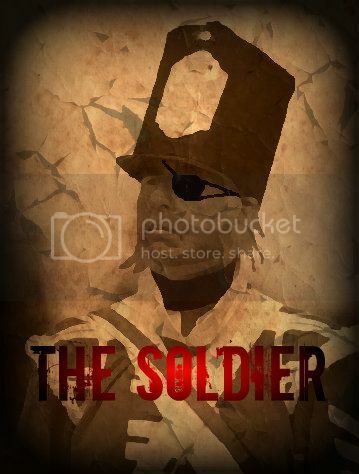 Timothy Dewhurst, also known as “The Soldier” is an army veteran and obsessive gambler. His lifestyle is less than ideal, but he tries to be a goodman nonetheless. 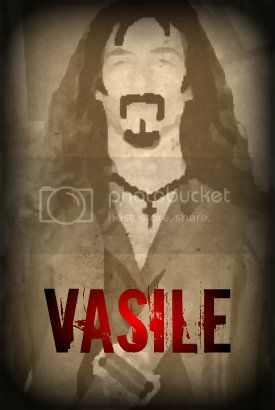 Perhaps one of the most frightening characters, Vasile is a witch hunter from Romania, who along with his sister, has traveled to London in order to follow their latest mark. Is he righteous or foul? Nathan can’t be sure.